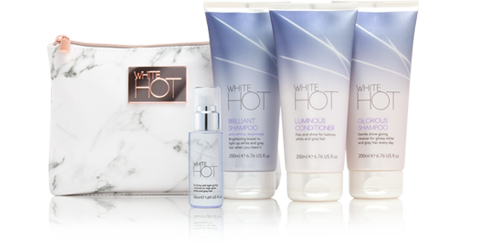 White Hot is a collection of six hair products especially for white and grey hair. 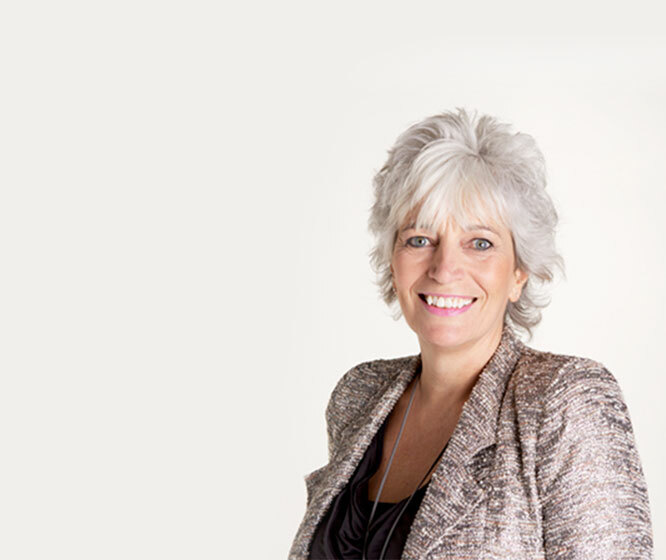 Gorgeous hair care products specially formulated for white and grey hair. Our shampoos and conditioners brighten, cleanse and nourish. White Hot styling products add gloss, shine and definition. I've been using White Hot products since starting my transition last year and they have honestly been the best product line I've ever used. They have kept my hair in the best possible condition and just make the silver brighter and cleaner! My husband is also using them and won't be without! I use the whole regime and I will never use anything else now, there is nothing like it on the market...My absolute favourite product in the range is the hair oil, put this on, you only need a little and your hair sparkles with light - it is gorgeous. 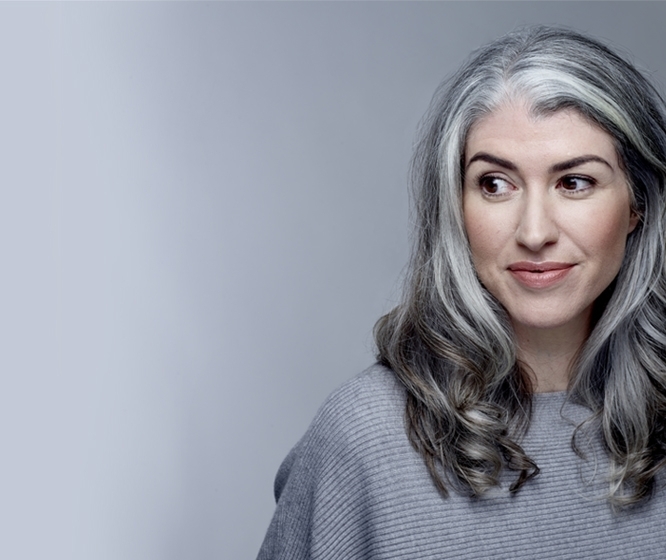 A super product that lifts grey hair to a lovely shine without a hint of the dreaded 'blue rinse'. Love the smell, love the packaging. Find out what’s new in our world, plus other interesting stories we’ve found along the way. 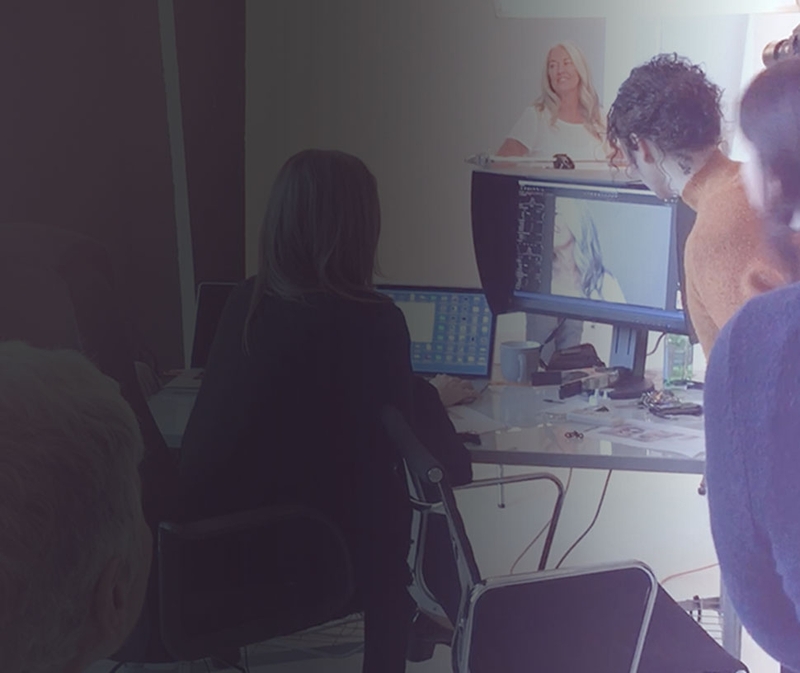 Meet White Hot Founder Jayne Mayled and find out how it all began.